‘It is essential to me to study and perform music on an emotional level. Next to the values of analysis and knowledge, my music-making does follow its most powerful path when it comes from the gut. Conveying that purity and essence of the music is my drive in playing the cello. It seems the right way to let the listener join me in the flow, to become “unchained” together. Amongst other concerts this season, Quirine Viersen will give multiple performances of the Barber Cello Concerto with the Niederrheinische Sinfoniker under Diego Martin-Etxebarria. For the international Cello Biennial Amsterdam 2018, she looks forward to revisiting Korngold’s Cello Concerto, and giving the world premiere of Glacier, a solo piece written for her by JacobTV. 2019 will see the collaboration with both the Arnhem Philharmonic Orchestra/Lucas Macias Navarro and the Netherlands Chamber Orchestra for the cello arrangement of Mozart’s Flute Concerto. After working and recording extensively with Silke Avenhaus for almost twenty years, Quirine has sought out new duo collaborations. Recitals with pianist Enrico Pace kicked off with great success at the Concertgebouw, Amsterdam in 2017. 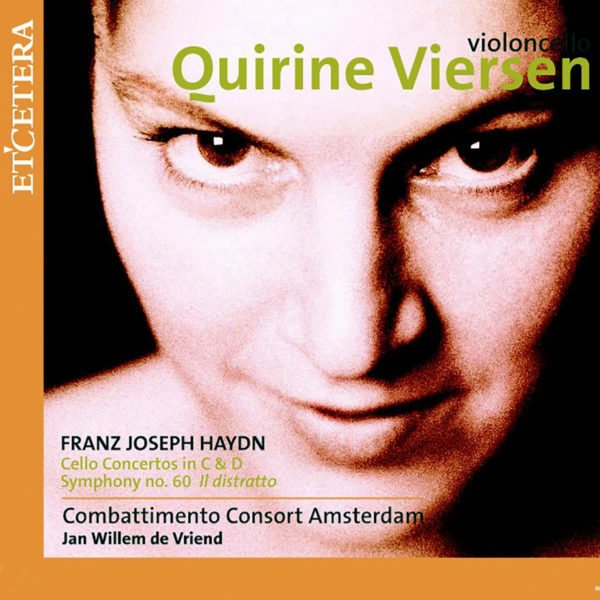 Quirine’s father, Yke Viersen (cellist in the Royal Concertgebouw Orchestra), was a logical first influence on her talent, followed by Jan Decroos and Dimitri Ferschtman. At sixteen, Quirine was the youngest prize winner ever at the Scheveningen International Music Competition. The insights of Ralph Kirshbaum and Natalia Gutman and Heinrich Schiff proved to be defining. Heinrich Schiff was her all-encompassing mentor, teaching her to make music with the cello as her instrument. The ‘Navarra’ technique enriched her playing greatly. Quirine Viersen performs on the ‘Joseph Guarnerius Filius Andreae’ from 1715, previously played by André Navarra. 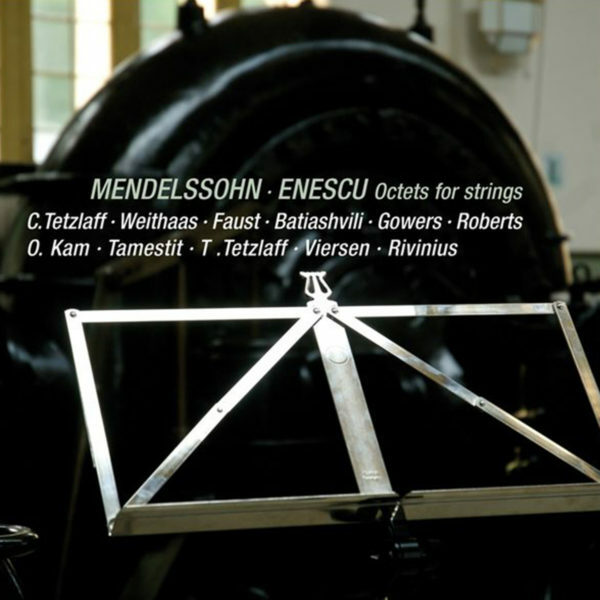 With help of Heinrich Schiff, it was kindly provided by the Dutch National Instrument Fund. Schiff complemented this instrument with one of his bows as a gift. Since her performance with the Vienna Philharmonic under Zubin Mehta at the Lucerne Festival in 2000, Quirine has played the cello concerto repertoire with the Royal Concertgebouw Orchestra under Herbert Blomstedt, Ingo Metzmacher and Bernard Haitink, Netherlands Philharmonic Orchestra/Marc Albrecht, St. Petersburg Philharmonic Orchestra/Valery Gergiev, Frankfurt Radio Symphony/Hugh Wolff, Israel Philharmonic Orchestra/Georges Pehlivanian, Vienna Chamber Orchestra/Heinrich Schiff, Malmö Symphony Orchestra/Lawrence Renes, Tokyo Metropolitan Symphony Orchestra/Jean Fournet and others. Previous and continuing collaborations include Antje Weithaas, Thomas Beijer, Leonidas Kavakos and Liza Ferschtman; with invitations from Delft Chamber Music Festival, Rheingau Music Festival, Mondsee Tage, Luzerner Festwochen and the Salzburger Festspiele. Jacob ter Veldhuis dedicated ‘Glacier’ (for cello solo) to Quirine, who performed the world premiere in August 2018 at the Cello Biennale Amsterdam. 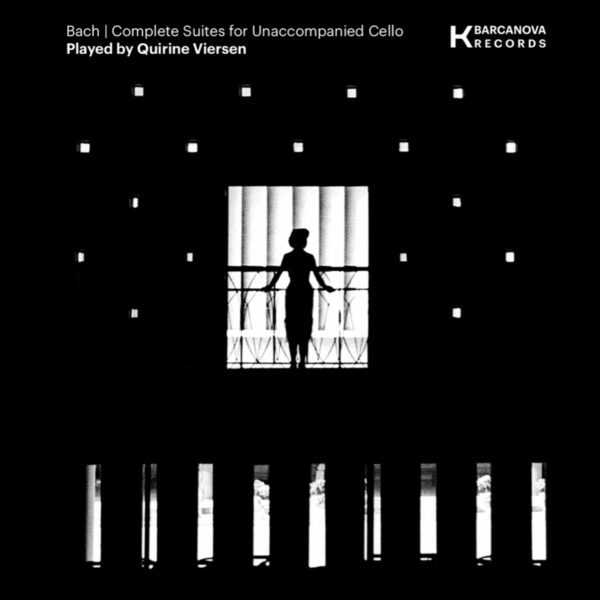 Both her complete recordings of Britten and Bach met with rave reviews. Quirine Viersen and Pynarello perform a part of the first movement from Edward Elgar’s famous Cello Concerto. For a 70th birthday tribute to the distinguished Swiss conductor Paul Sacher, Mstislav Rostropovich hit on the idea of inviting twelve of Sacher’s friends to collaborate in writing a set a variations based on his name. This piece is Benjamin Britten’s contribution to the work. Quirine Viersen performing the first movement of Robert Schumann’s Cello Concerto with the Residentie Orkest The Hague and conductor Jan Willem de Vriend.